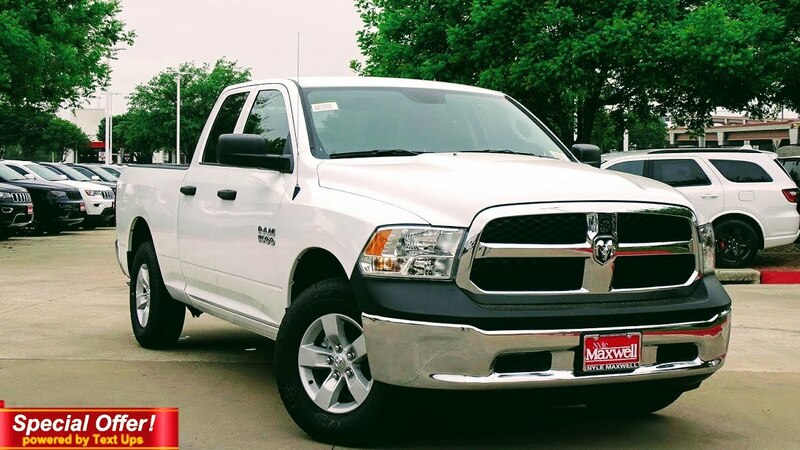 The Spring League will be giving 2 lucky spectators a chance to win a TRUCK courtesy of The Spring League, TexSign & Printing, and Nyle Maxwell Chrysler Dodge Jeep, Austin TX. With a TSL merchandise purchase located at the front gate, fans will be given a ticket that will be randomly drawn during the 2nd quarter of Game 1, Thursday April 12th @ Kelly Reeves Athletic Complex. If you purchase 2 or more items, you will receive 4 tickets for the drawing. The 2 lucky fans will get then get an opportunity to kick a 35 yard punt into the back of the Dodge Truck to win a sweet ride! As they say, you gotta be in it, to win it!